Financial data and growing charts. 2 colors in 1 file. Red-Green. 360. Loopable. More color options in my portfolio. 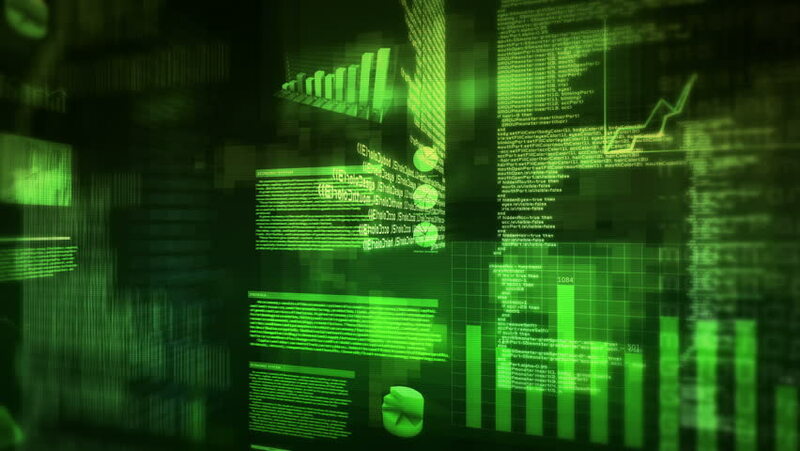 4k00:154k Blockchain.Cripto currency bitcoin.The Matrix style binary computer code,changing from zero to one digits,Global internet worldwide.abstract future tech background.green version. 4k00:08Streaming Digital Data Head. Woman head In Matrix Source Code Illustration. Shot behind model shoulders.